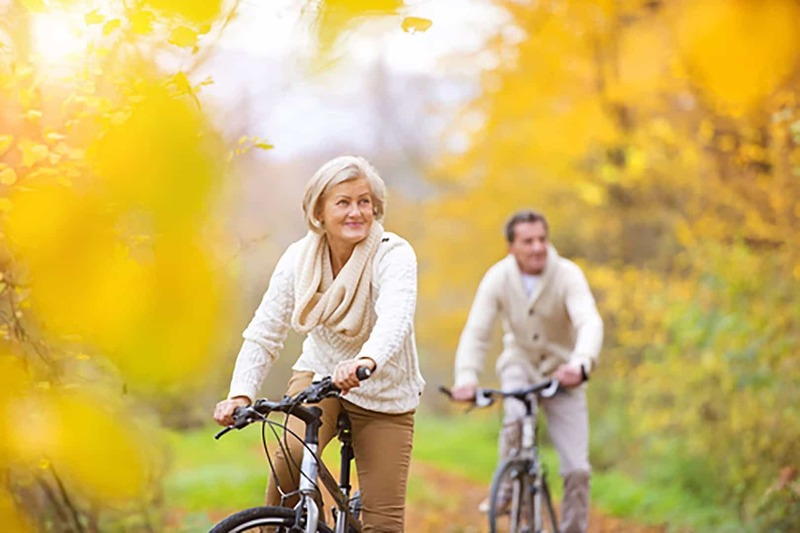 Dr. Christina & Staff will tell you that no matter how old you are, you dont have to live with foot pain. She combines old fashioned one on one personal care with the most updated technology available. Like computers, after a few years many treatments are outdated. We pride ourselves on being among the first to bring new technology to the Pittsburgh Podiatry arena – but only after it is thoroughly tested. Along with receiving the most advanced footcare, take a step back in time, when patients received one-on-one care from their Doctors. 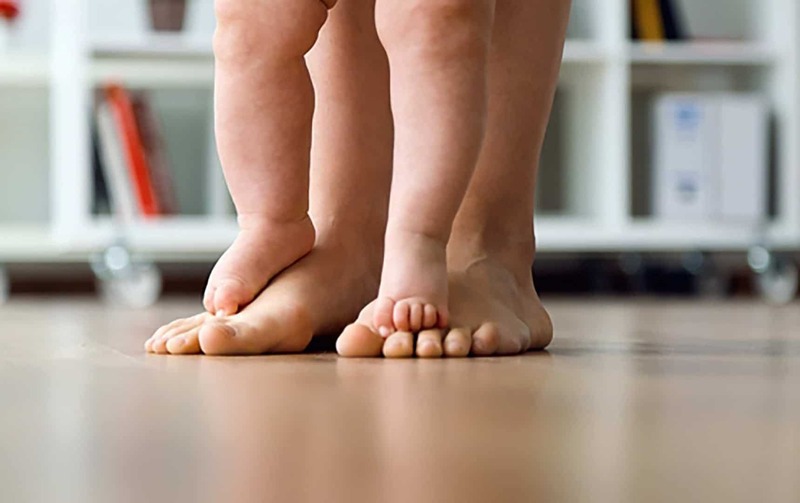 Our foot clinic combines both a friendly, knowledgeable staff and one of a kind beautiful clean Podiatry offices..
5 offices located in the Greater Pittsburgh Podiatry area. 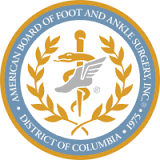 Our Podiatrists are Certified by the American Board of Foot and Ankle Surgery, ABFAS, also recently known as American Board of Podiatric Surgery ABPS, Dr Teimouri, our Board Certified Foot Doctor offers patients the most updated technology available for foot care. We wish to prevent patients from unnecessary surgical procedures. These include Extracorporeal Shock-wave Therapy (ESWT), to treat Plantar Fasciitis, Heel Spurs and heel pain with a twenty minute, noninvasive, in-office procedure. 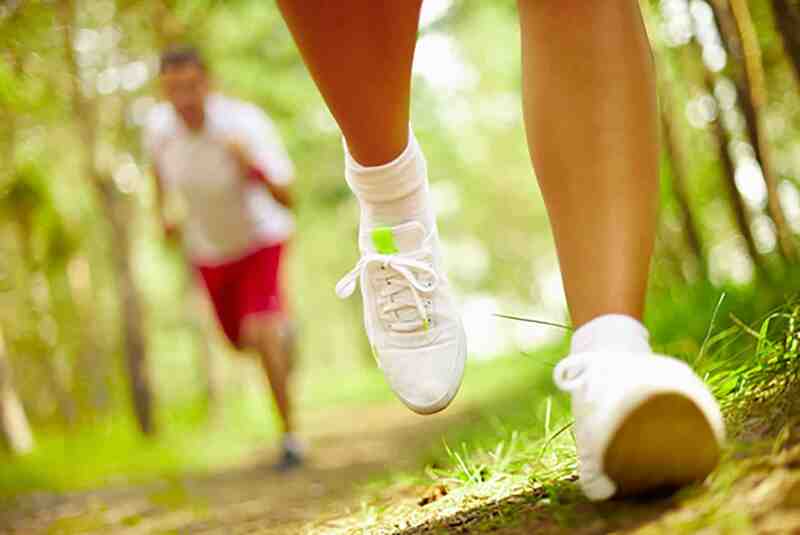 Other Plantar Fasciitis treatment includes Platelet Rich Plasma Therapy for Heel Pain. We also offer Cryosurgery for neuromas, nerve pain treatments, fibromas and as a second line treatment for plantar fasciitis. Mortons neuroma surgery can lead to stump neuroma formation, adhesions and scar tissue, all of which are minimized by cryotherapy. Cryosurgery is literally freezing foot pain away. Cryotherapy is also great at treating many Soft tissue Tumors in the Foot. You could be back in your shoes a few weeks after most hammertoe or simple bunion procedures! These simple office procedures are done with local anesthesia, so you do not have to be put under at the hospital, which can be the most dangerous part of any surgery. Why go to expensive Wound Care Centers, when most all treatments done there are available at our easily accessible, 5 convenient local offices! Great parking, no long hospital hallways and no wait time is what you can expect. Dr Teimouri’s Wound care Center treats Diabetic Ulcers, Neuropathic Ulcer care, Venous ulcers, Pressure Ulcers and Arterial ulcers. See our testimonial page for real life stories of patients’ wound care experiences. Dr Christina is excellent at removal of many types of Foreign Bodies – Wood Splinters, Glass in the Foot. Did you know that at many hospitals, Podiatry is considered an Orthopedic Sub-specialty? As such you can’t beat a Podiatrist in caring for Stress Fractures, Running Injuries, Ankle Sprains and Sports Injuries, Broken Foot Bones, Tendonitis, Tendinitis, Ankle Braces, Casting. Bunion Surgery and Hammertoes Surgery! Laser Toenail Fungus can be controlled with our state-of-the-art Toenail Lasers! Toenail Fungus Topicals are also available at our 12 convenient locations inside all Beaver Valley Foot Clinic and Body Beautiful Laser Medi-Spa offices. Laser Plantar Warts are also painlessly eradicated using our advanced podiatric lasers. Other Beaver Valley Foot Clinic Services offered at our 5 locations by our Podiatrist in Pittsburgh and the surrounding area include : In Office Digital Foot X-rays, radiosurgery and RF- Radiofrequency Treatments of Feet, Toenail Care, Ingrown Toenail Removal and infected toenails, Orthotics and Arch Support, Foot Tumors and Ganglion Cysts and skin biopsies. 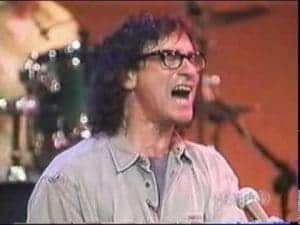 Listen What Donnie Iris Say.